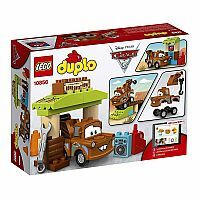 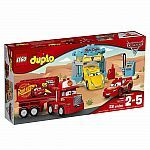 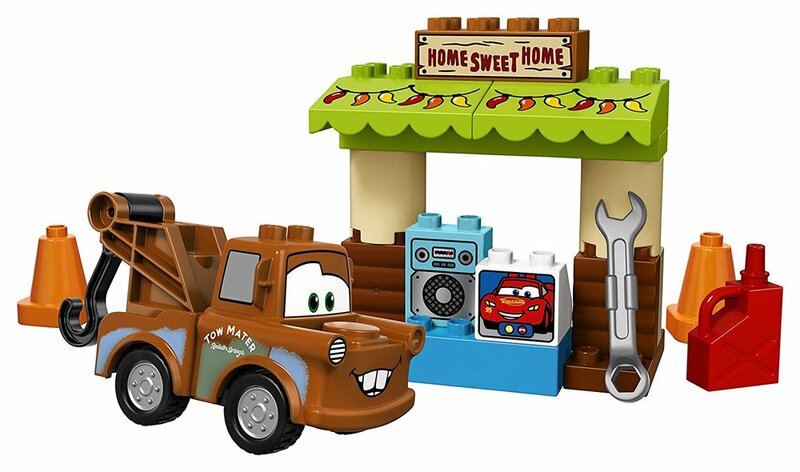 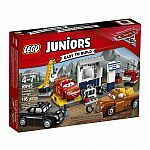 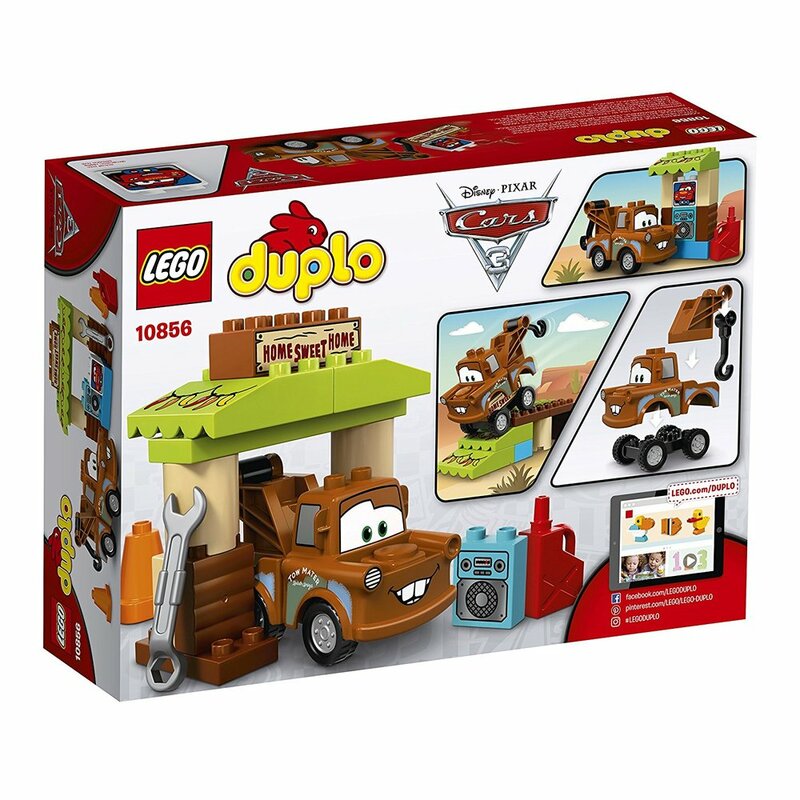 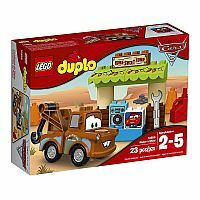 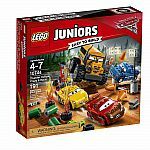 Little fans of DisneyPixar’s Cars 3 will love building and hanging out with Mater the tow truck in his shed, driving around the cones and using the wrench. 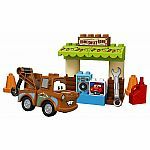 Help your child develop fine motor skills and practice role-play by pretending to video call with Lighting McQueen on Mater's computer. 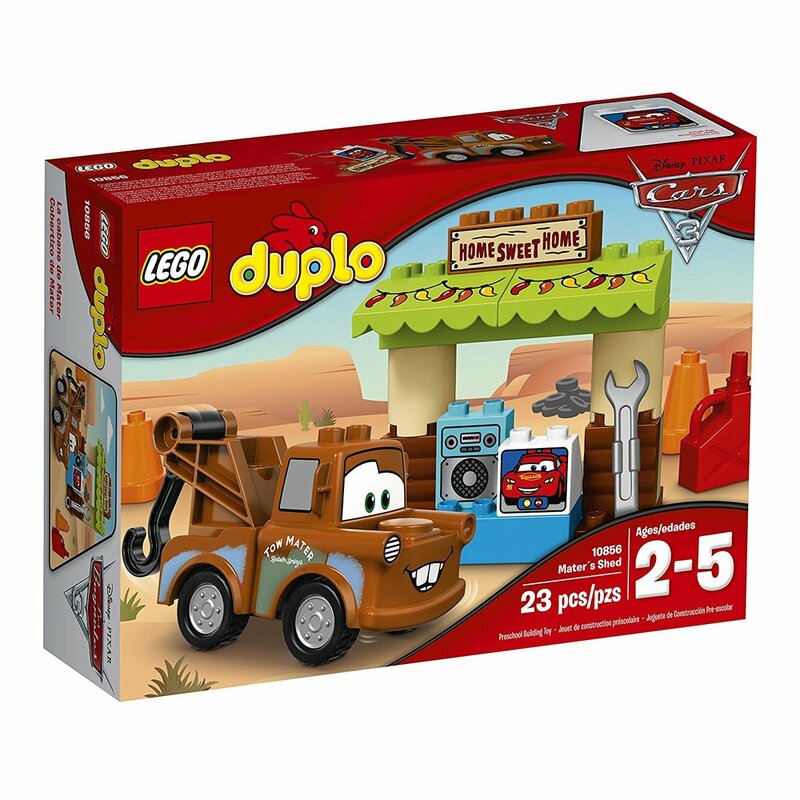 The friendship between these 2 characters can spark endless fun, even when Lightning is racing miles away! 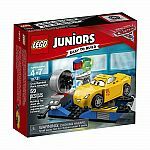 Measures approximately: 10.50 x 3.00 x 8.00 inches..